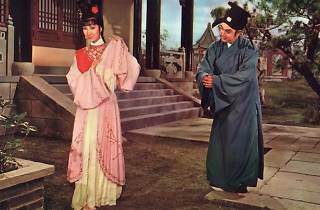 Adapted from the Ming dynasty novel The Story of Red Plum Blossom, this film centres on a romance between a scholar of the late Southern Song dynasty (Chao Lei) and Li Huiniang (Betty Loh Ti). 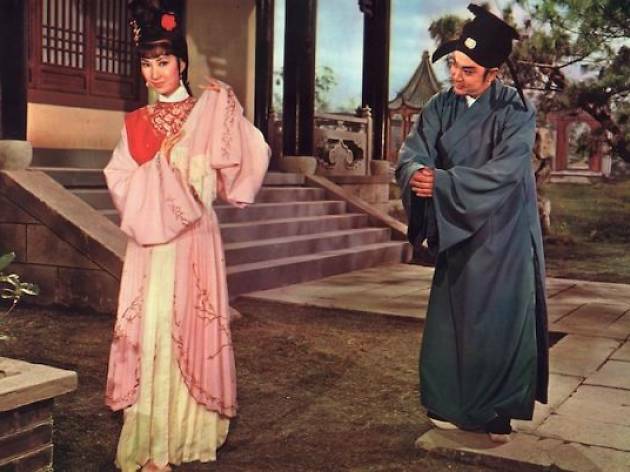 However, an evil minister (Leung Sing-po) seeks to make Huiniang his mistress by capturing her in the Red Plum Pavilion. Huiniang perishes but her phantom returns seeking revenge.